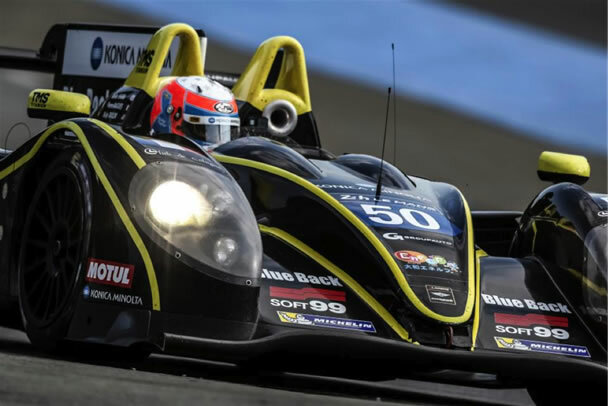 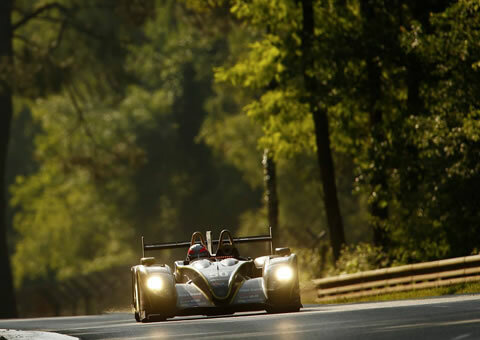 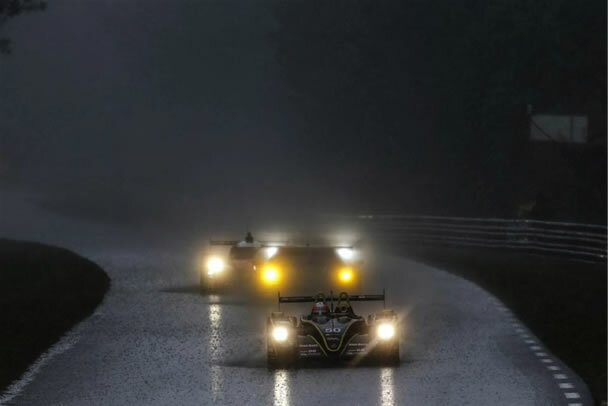 Driven by our passion for the auto racing industry, we supply teams with the titanium products needed in order to increase performance of race cars and meet the critical weight regulations imposed across different racing series. 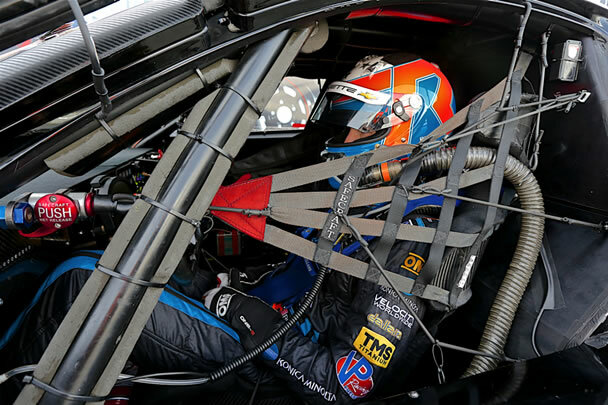 Driver protection is the most important concern for engineers when building a race car. 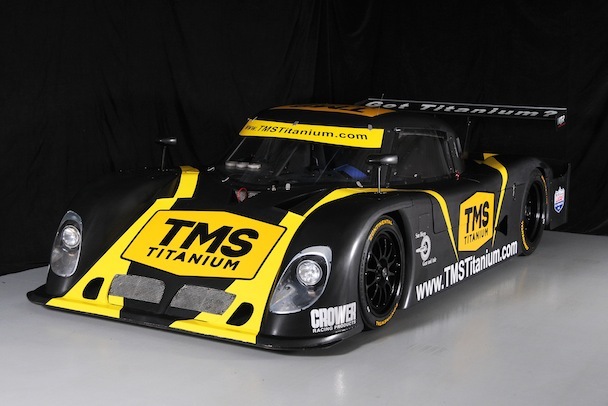 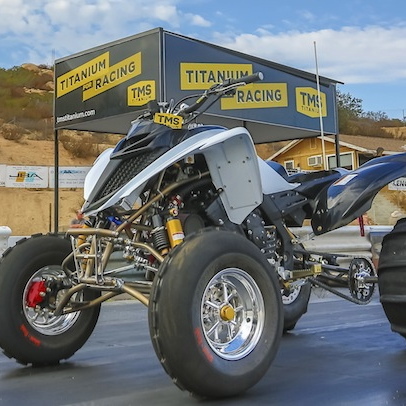 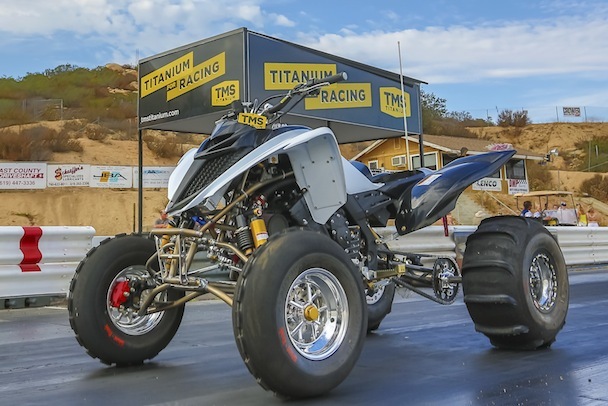 TMS Titanium makes it possible for teams to build cars that are not only light-weight, but strong, flexible, heat-resistant, and reliable to protect drivers without sacrificing car performance. 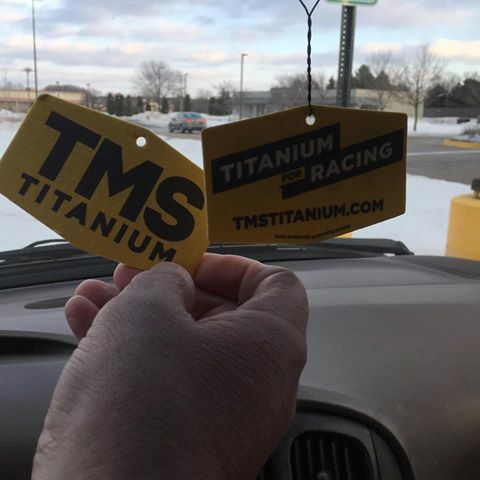 We understand that race teams need their titanium supplies on time and on budget. 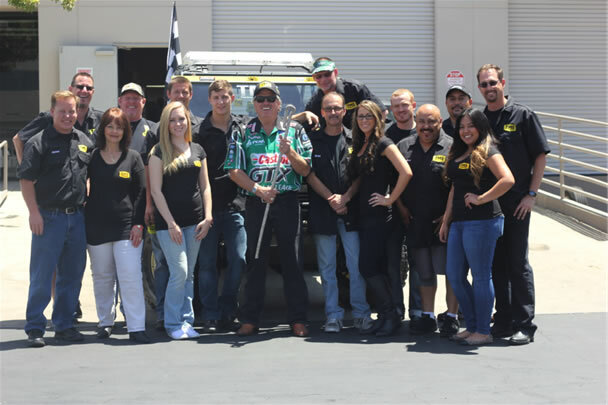 We work with each team to customize products to meet their series’ specifications to ensure that our customers cross the finish line first every time. 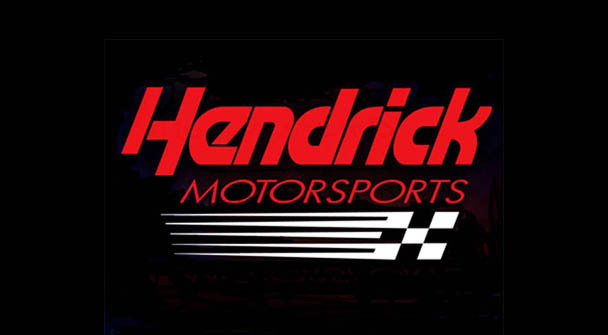 Since 1984, Hendrick Motorsports has earned a record 11 car owner championships in NASCAR’s premier division, the Sprint Cup Series. 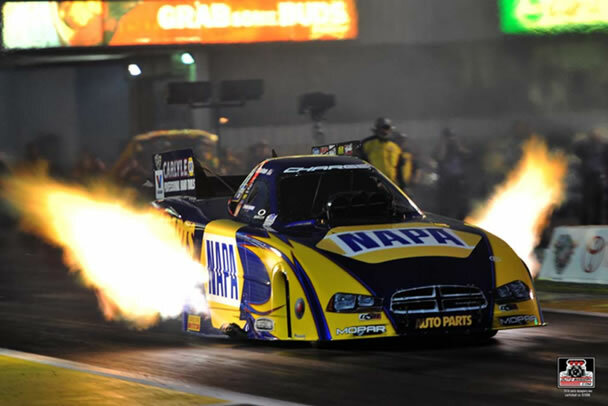 The organization fields four full-time Chevrolet teams on the Sprint Cup circuit with drivers Kasey Kahne, Jeff Gordon, Jimmie Johnson and Dale Earnhardt Jr.
Don Schumacher Racing houses seven professional NHRA drag racing teams. 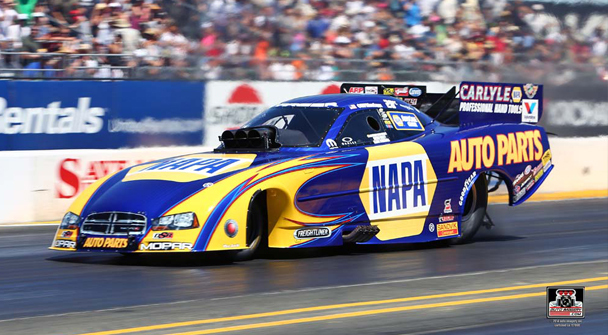 The Funny Car teams are the 2012 NHRA Funny Car World Champions, Valvoline/Schumacher Electric team driven by Jack Beckman, NAPA AUTO PARTS Dodge driven by Ron Capps, Mopar Funny Car driven by Matt Hagan and the Pitch Energy Funny Car driven by Johnny Gray. 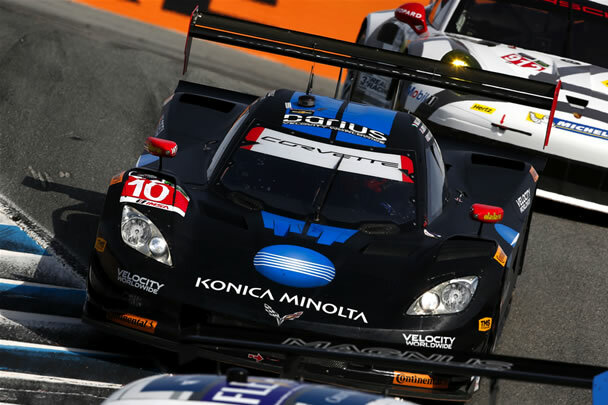 Since 1998, Don Schumacher Racing teams have won 11 world championships. 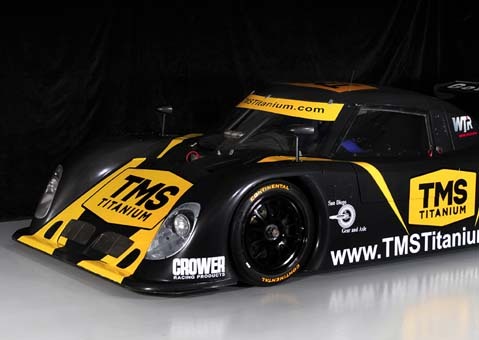 Image courtesy of Don Schumacher Racing. 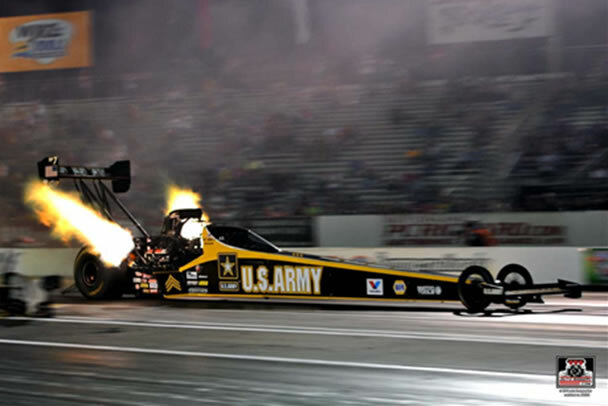 John Force Racing is a NHRA professional drag racing team and is considered one of the most successful sports franchises. 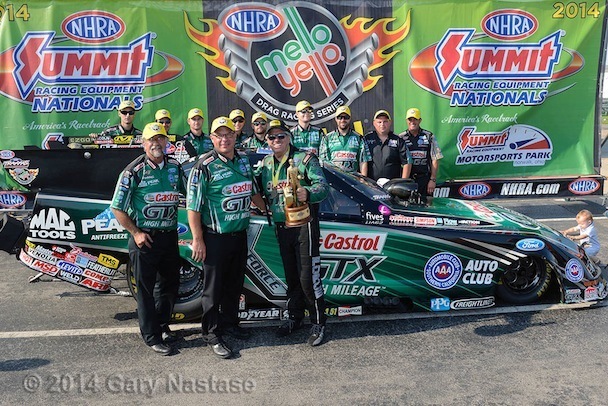 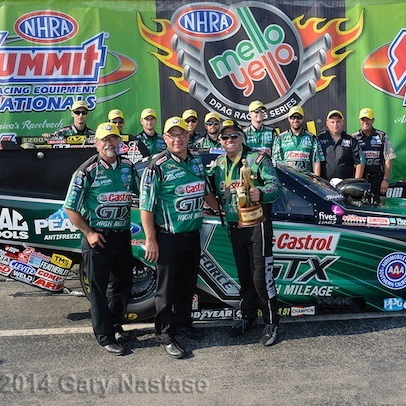 JFR has captured 18 NHRA Full Throttle Funny Car Championships. 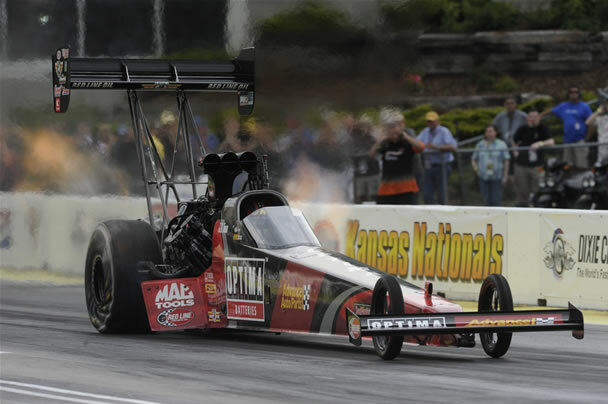 Kalitta Motorsports is a NHRA professional drag racing team housing four professional drivers. 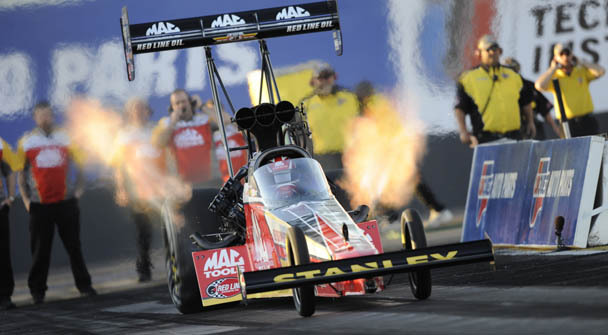 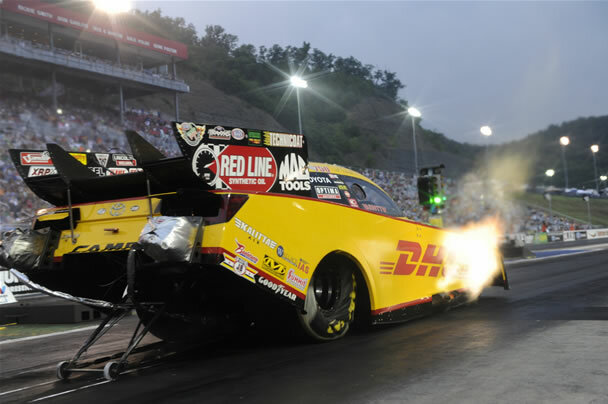 The teams include Top Fuel drivers Doug Kalitta and J.R. Todd, and Funny Car drivers Del Worsham and Alexis DeJoria. 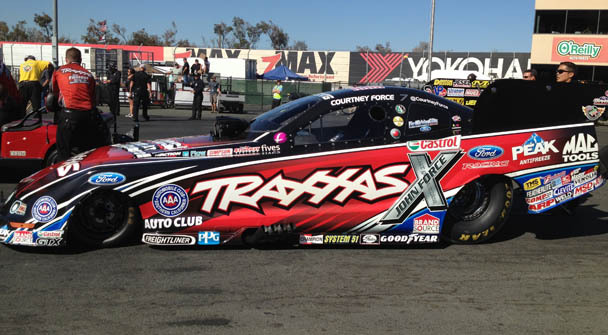 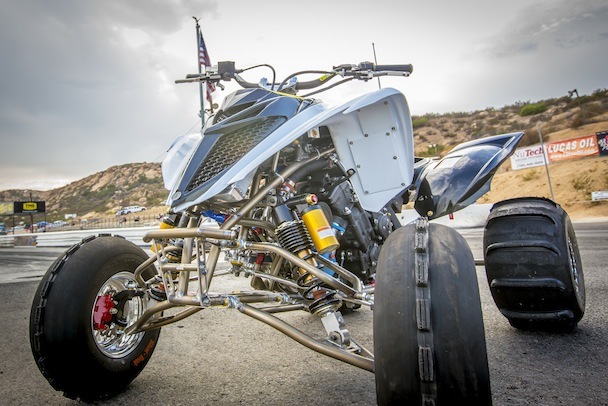 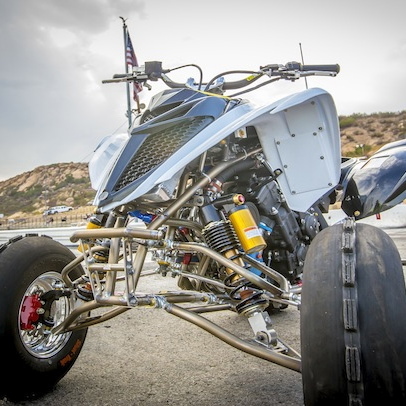 Image courtesy of the NHRA. 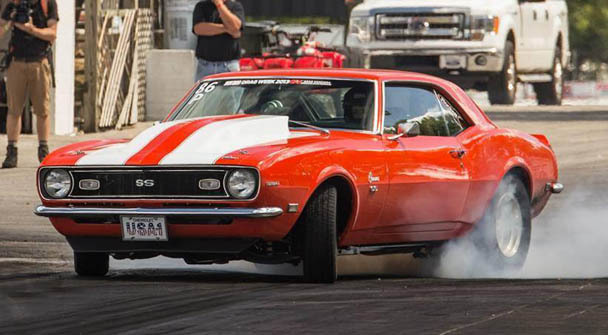 The International Hot Rod Association (IHRA) promotes professional, semi-professional and local level racing opportunities for drivers at all levels. 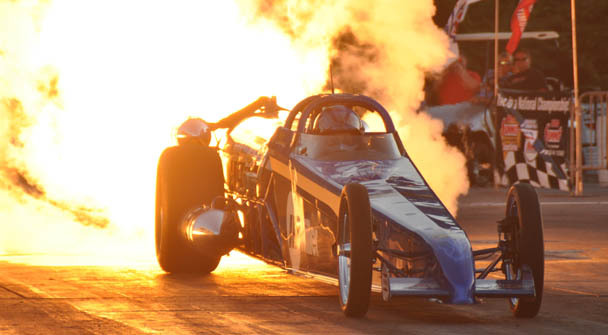 Nitro Jam is the professional portion of the IHRA featuring events in major cities throughout the United States and Canada. 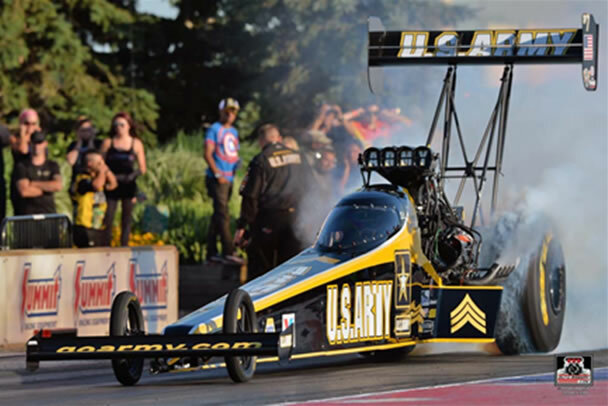 Lucas Oil Rayno Film Driver, Joon Maeng developed a passion for speed and cars early in his childhood and he experienced his first adrenaline rush from participating in a drag race. 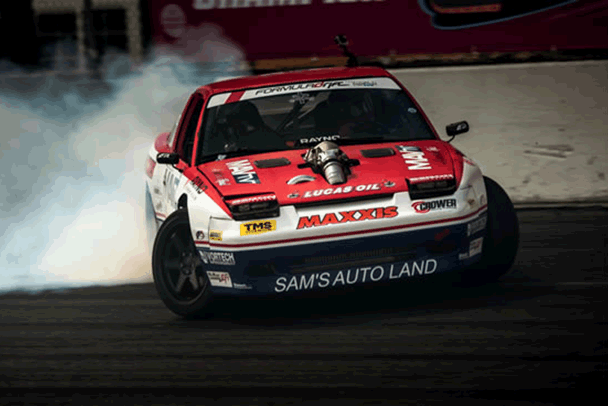 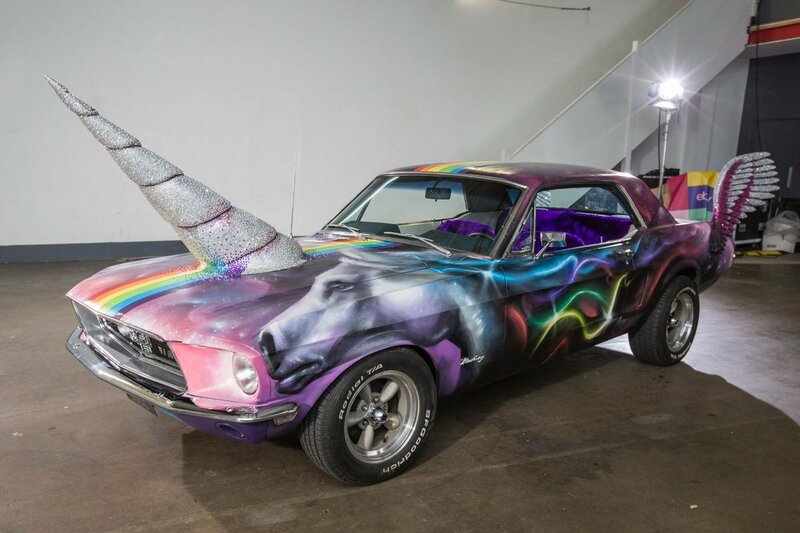 Eventually, he began experimenting with the physics of speed and momentum that gave his car differentiating angles at local drifting events. 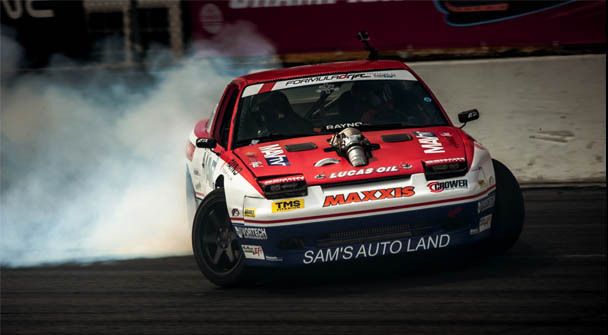 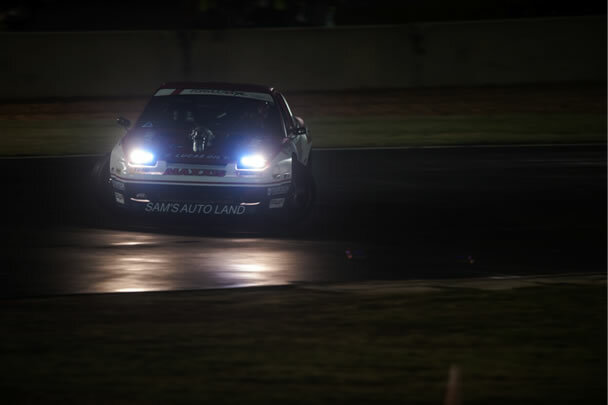 Joon Maeng's involvement in the Formula DRIFT Professional Championship has allowed him to seize his passion at a much higher, more competitive level. 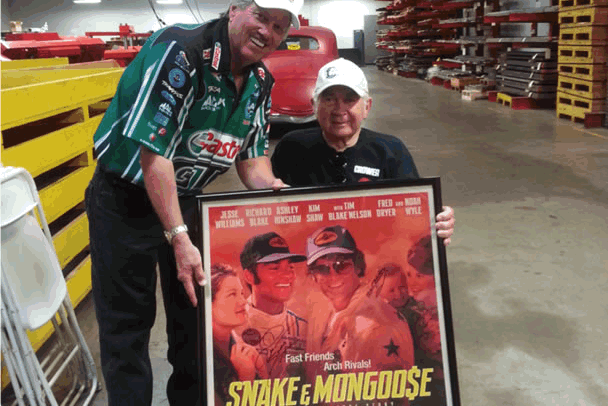 Image courtesy of Rayno Film. 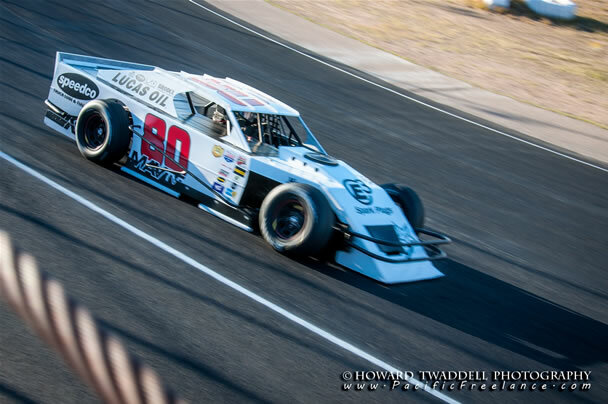 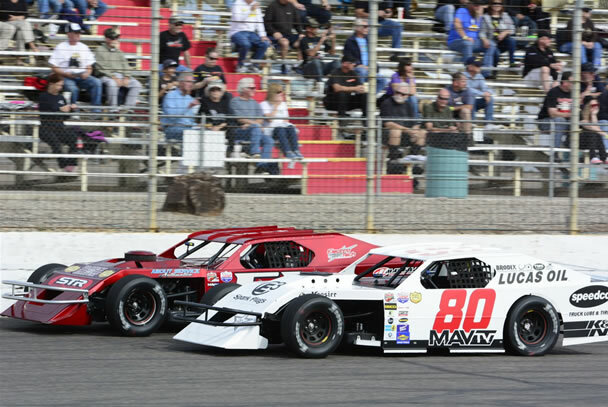 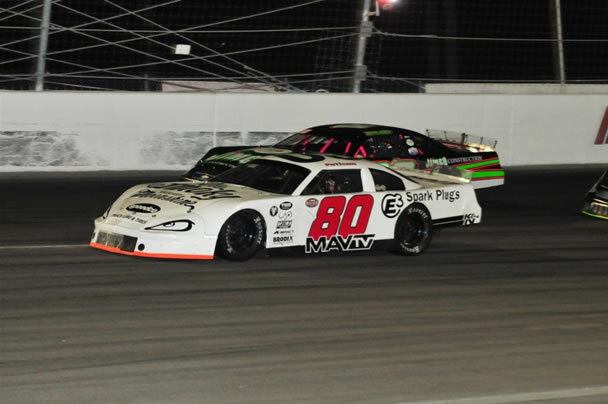 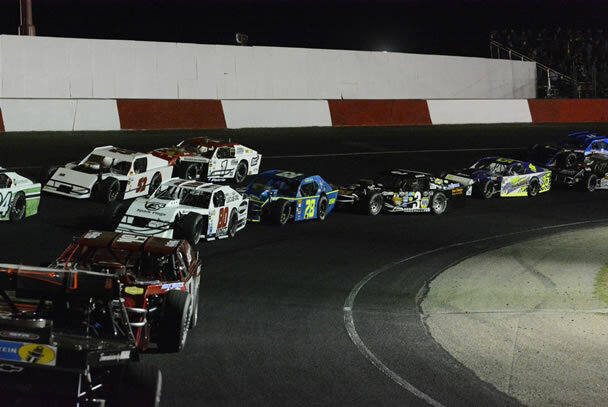 Jason Patison currently competes in the NASCAR Whelen Super Late Model Series and the Lucas Oil Super Late Model series at various west coast tracks. 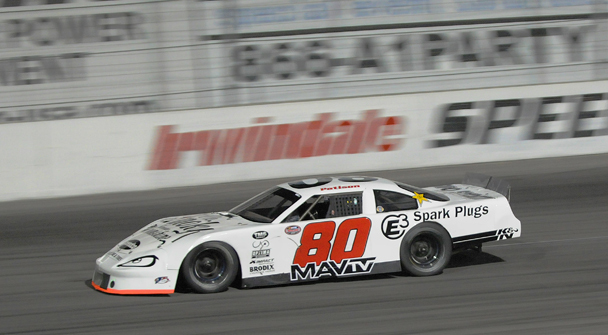 Patison also works as program director for MAVTV at their corporate offices in Corona, CA. 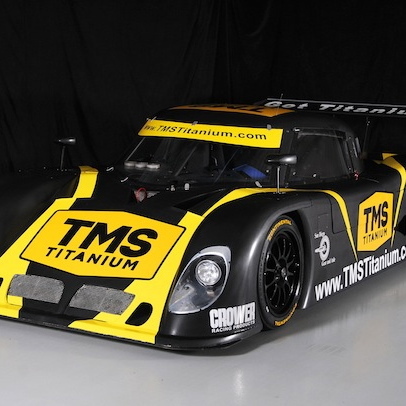 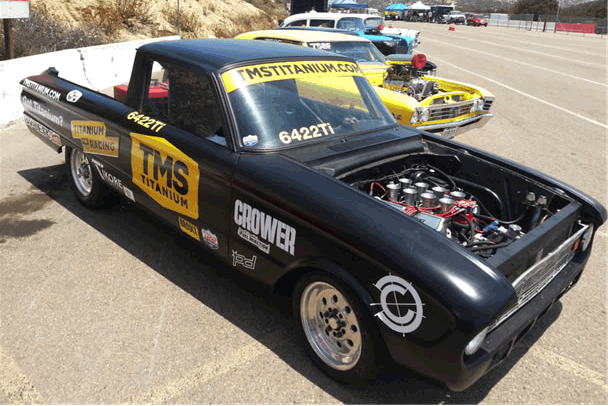 TMS Titanium and Crower are partners of a drag racing program featuring Louis "Lil Beast" Floquet, driver of The TMS TiChero. 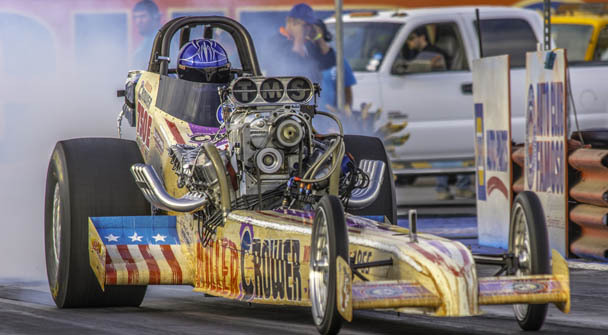 Eily Stafford drives the Killer Crower 7.0 Pro Blown Alcohol Dragster in the NHRA Hot Rod Heritage Series, and the Strange Brew Blown Alcohol Dragster in the American Nostalgia Racing Association. 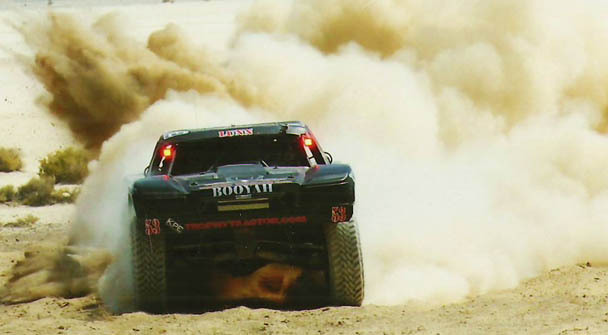 Photo Courtesy of One Pic at a Time. 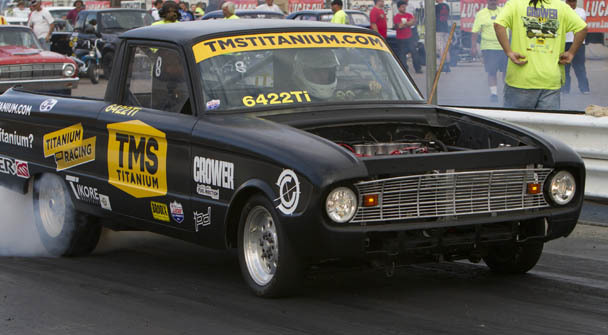 In 2013, Alex Taylor was the youngest driver (at age 16) to ever participate in Hot Rod Magazine's Drag Week, running in the 11's in her 1968 Camaro daily driver that she, her mom and dad built. 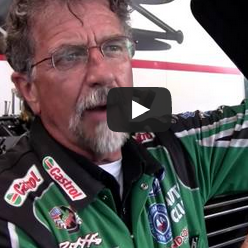 Taylor got her NHRA license at age 16 and was certified as a Holley EFI technician.